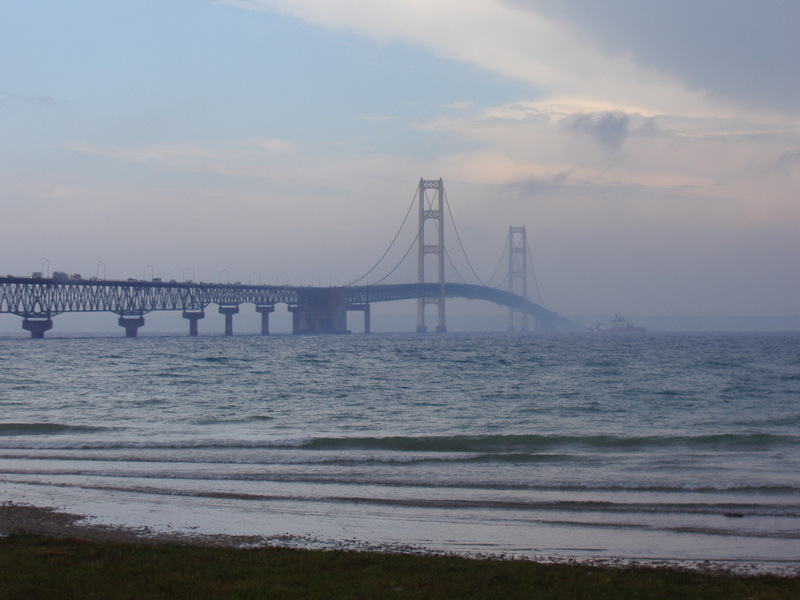 For years I walked the 5-mile span of Mackinaw Bridge every Labor Day with my daughters. We would make a weekend of it. Each time would involve multiple car trips over the bridge before walking it. Somewhere along the line the tradition of paying the toll for the car behind us began. The idea of surprising a total stranger intrigued my daughters. They would argue over who was going to spend their own money to do it. I would hand over the money with instructions to toll-taker as to what we wanted to do … and then I would pull away slowly so they could see the face of the driver behind. Call this a random act of kindness; it probably delighted us at least as much of the driver behind us. Regardless of the organization, only you can choose to do your job in an extraordinary way. Nobody can prevent you from choosing to be exceptional. The only question at the end of the day that matters is, “What kind of difference did you make?” Was it negative, neutral or positive? Indifferent people deliver impersonal service. Service becomes personalized when a relationship exists between you and your customer. In every job, relationship building is the most important objective because the quality of the relationship differentiates the quality of the product or service. All Fred had to work with were a dull blue uniform and a bag. He walked the streets with his bag full of mail, and his head full of ideas. His imagination enabled him to create value for his customers, and he didn’t spend an extra dollar to do it. He just thought a little bit harder and more creatively than most other postal carriers. By doing so, Fred mastered one of the most important job skills of the 21st century: the ability to create value for customers without spending more money to do it. If Fred could bring originality to putting mail in a box, how much more could the rest of us do to reinvent our work? Each day we begin with a clean slate. We can make our businesses, as well as our lives, anything we choose them to be. 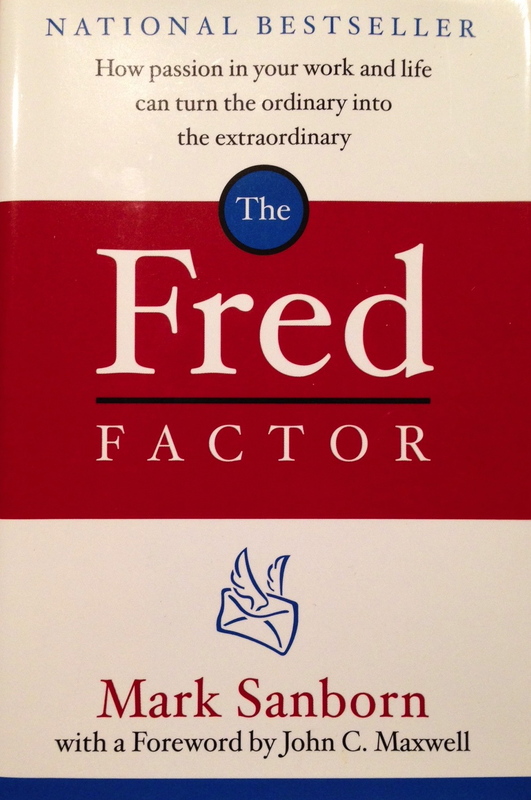 I don’t know that airplane books like The Fred Factor actually change anyone’s life, but I do think they provide some great reminders. Thanks Fred.